I am off to Martha's Vineyard for a long weekend to celebrate my final bachelorette this summer for the future Mrs. L (see her bridal shower)! We will be basking in the sun on the beach, going on a sunset booze cruise, and partying it up on the island. 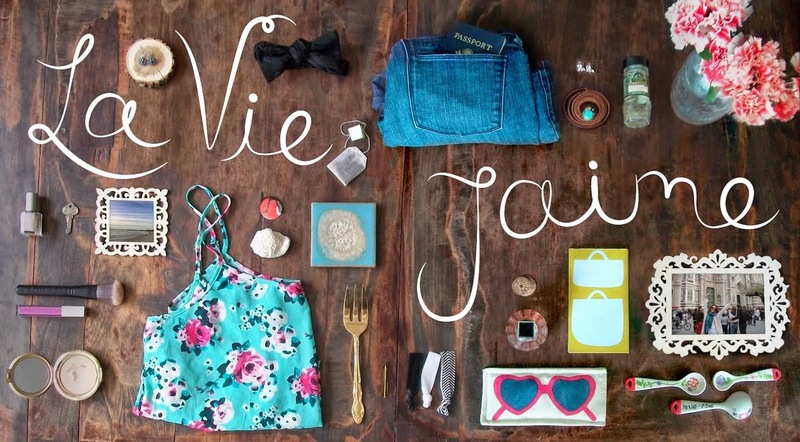 Have a great weekend and check out these faves of the week! while I am not quite ready for holiday 2011, check out a Kate Spade holiday sneak peak @ Oh Joy! sounds like this weekend is going to be a blast! Sounds like a blast- enjoy your last batch party! Thanks for these great blog tips! Have fun! Cute map print too! Have a great time, I am envious of your trip to MV! OMG I am Jelly this is going to be a blast for you. I am hoping to sneak away for some pool time this weekend. Sounds like your going to have a wonderful weekend! 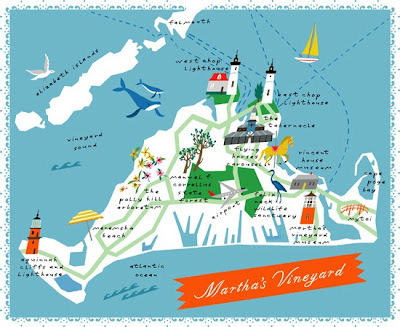 I miss Martha's Vineyard! ooooh, the urban/free people headquarters makes me all tingly inside!! have so much fun at martha's vineyard, lady! Ahhh I am missing you buy two weeks, I will be off to MV in a short time for a bachlorette as well! I am looking forward to the short trip and time away, great way to wrap up the summer. I hope you are enjoying your weekend so far..
Have a great weekend..I so miss MV..we used to go every summer as kids..what a great little island. Have a lovely time this weekend! take some pics so we can live vicariously! Hope you have a fabulous trip, Jaime! Such fun post! Really love it! Hope you had a great time ~ I never did make it to Martha's Vinyard when I lived on Nantucket ~ crazy! !